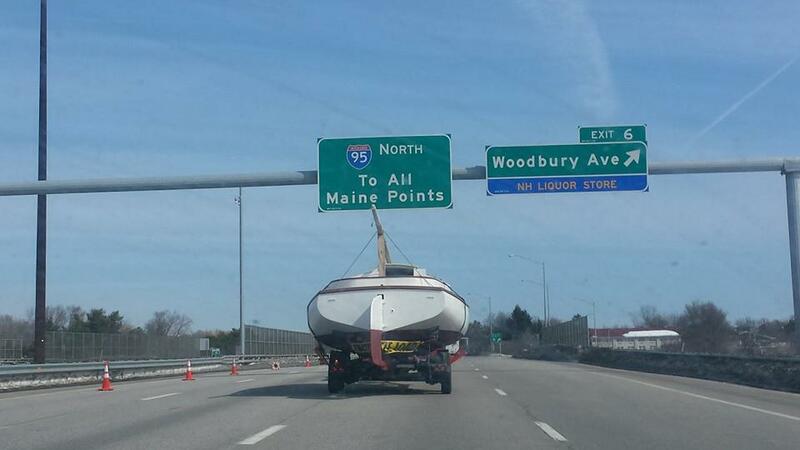 Whatever it takes to get "Paula Anne" sailing again. After sitting ashore for more than 20 years, Paula Anne slipped into the Damariscotta River in May, 2018! 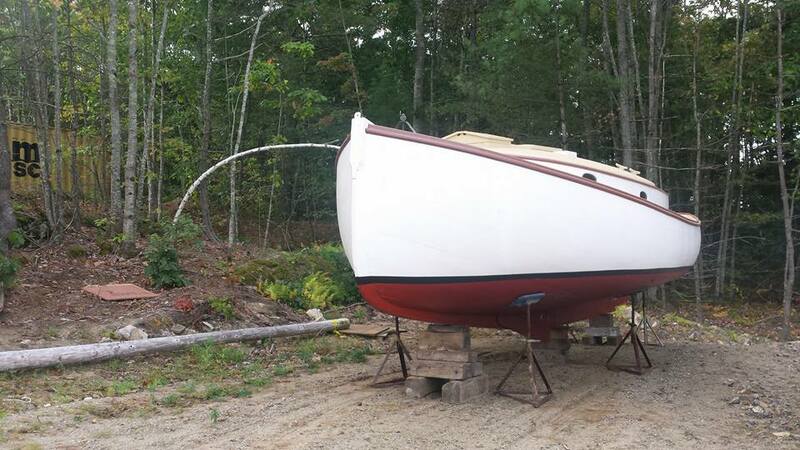 The Jones family revived the boat with an electric motor, new sail and rigging and a lot of paint!